Where we combine years of experience with the human touch! Thank you for visiting the website of Mante Pediatrics, which we created to provide parents with around-the-clock access to information about our practice, as well as answers to frequently asked questions. We are a private practice that offers family-centered, comprehensive care to meet all of the health care needs for infants, children and adolescents. This includes everything from well child exams and vaccinations, to treating injuries and illnesses or performing procedures. We are proud to serve as your family’s medical home, where you can become familiar and comfortable with our experienced, caring pediatricians and medical staff. We are a family-oriented practice where kids feel at home. Our goal is for your children to look forward to visiting our office. 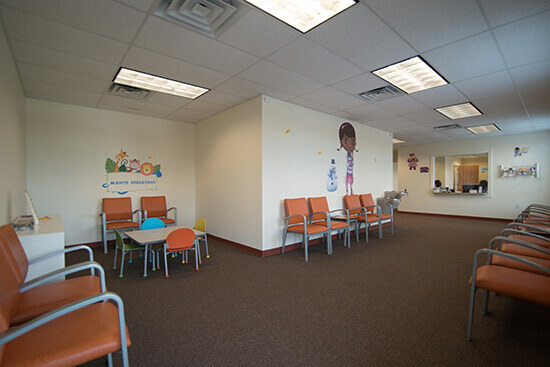 With that in mind, our reception area includes colorful posters, a play area with puzzles and blocks, a library, and video games children can use prior to their appointment. Mante Pediatrics offers same-day appointments and accepts walk-ins. We also are network providers for most major health insurance plans. We have three locations in Chester, Lancaster, and Rock Hill, and four providers to serve you. Our pediatricians have admitting privileges at Springs Memorial Hospital and Piedmont Medical Center. 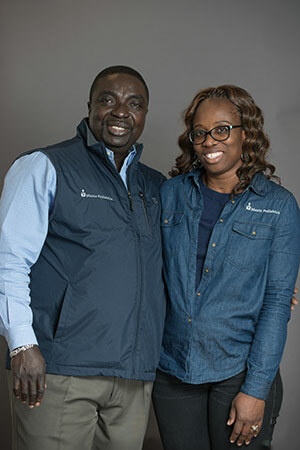 Dr. Ebenezer Mante is an American Board of Pediatrics certified pediatrician who also serves as Clinical Preceptor for The Medical University of South Carolina. New patient paperwork is available online so you can complete it prior to your child’s first appointment. Please call our office today to schedule an appointment and get your children established in our practice. We look forward to seeing you soon! © 2018 Mante Pediatrics. All Rights Reserved.